If you are looking to develop positive life force streams, this is the course for you. If you want your light to be recognised, you have found what you are looking for. If you want to appreciate self, have a greater understanding of you. This course will give you that. 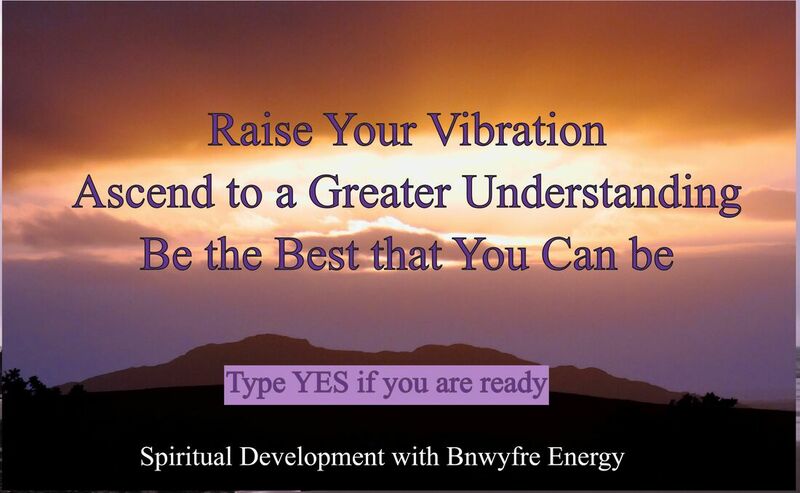 This course will give you the energy to inspire you, and everyone surrounding you to enjoy "YOU."